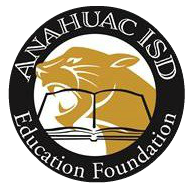 Anahuac ISD Education Foundation was established as a 5013c non-profit organization in 2012 to support AISD teachers in their effort to provide innovative programs, projects or products that are not funded by the General Fund. We have a responsibility to our community and our donors to use each and every donation to support AISD. 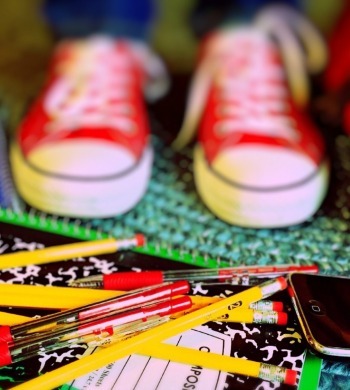 The Foundation receives grant applications from teachers across the District each year for financial help with a variety of progressive and innovative programs, projects or products. The funds you and our other wonderful donors gives is what pays for the annual grants.